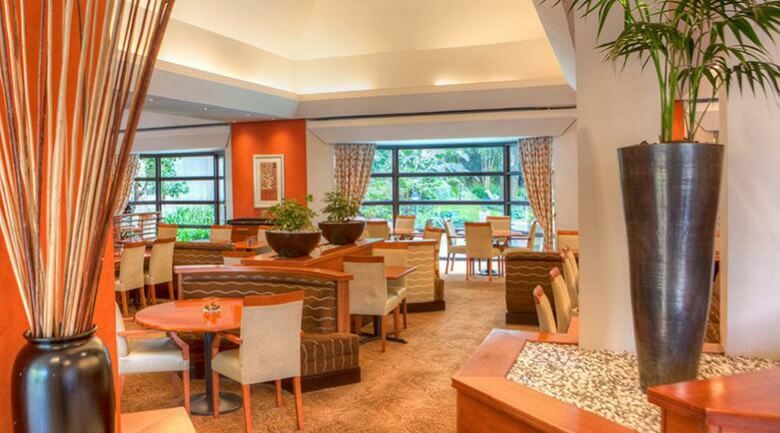 This Johannesburg hotel has 159 rooms. 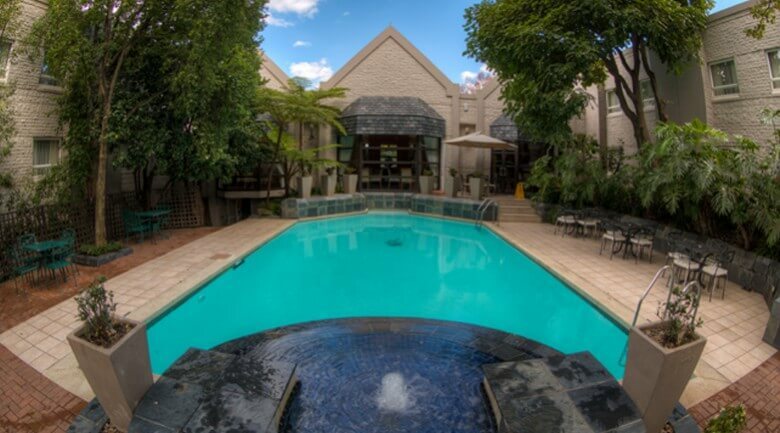 Looking for a tranquil piece of paradise in busy Sandton? 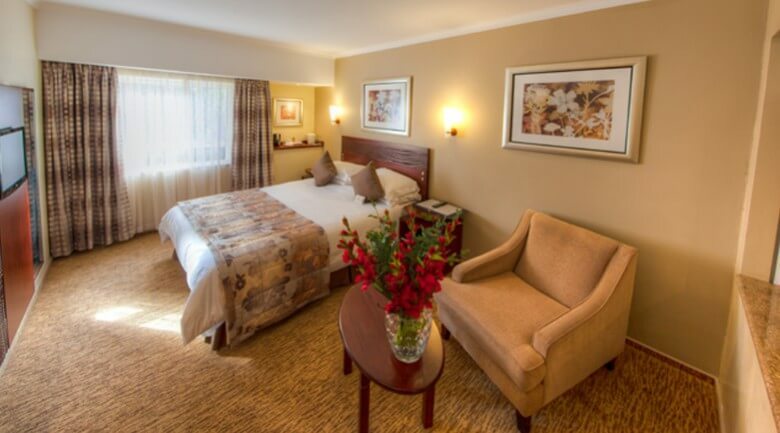 Then our City Lodge Hotel Sandton in Katherine Street is perfect for your stay. The courtyard of the hotel features park-like gardens, as well as a luxurious pool that practically leads into the hotel lounge – making it hard not to relax when staying with us! Spacious air-conditioned rooms with double or twin beds. 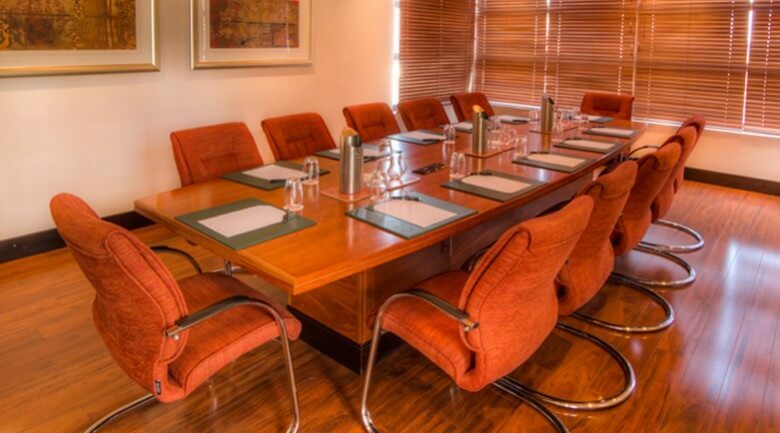 Boardroom Facility: a 12 seater meeting room is available. Includes a data projector and screen and conference call capability upon request. 2km from Nelson Mandela Square, shops, cinemas & restaurants.